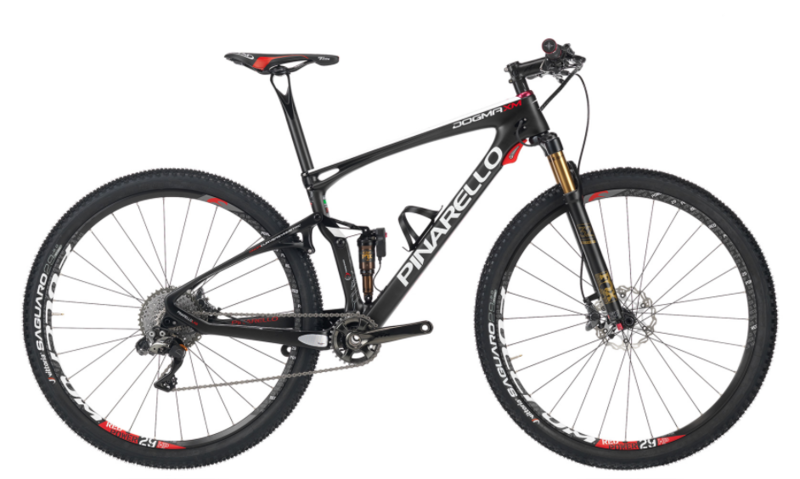 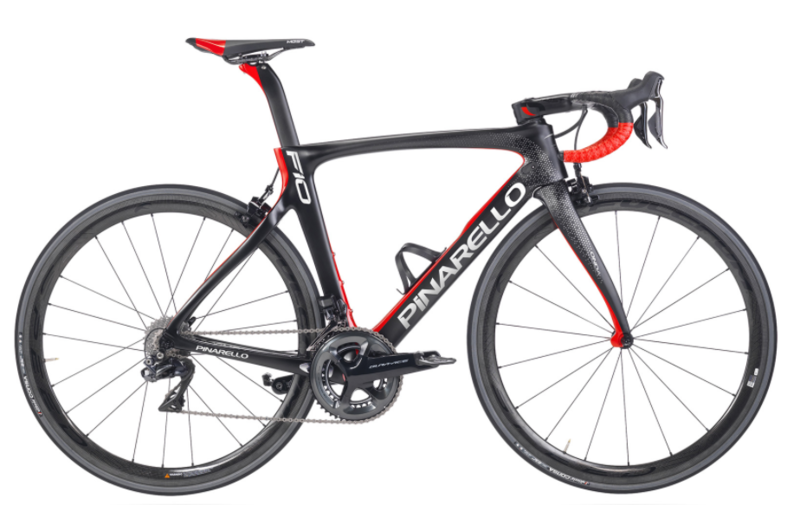 Founded in 1952, Pinarello is an Italian bicycle company based in Treviso, Italy. 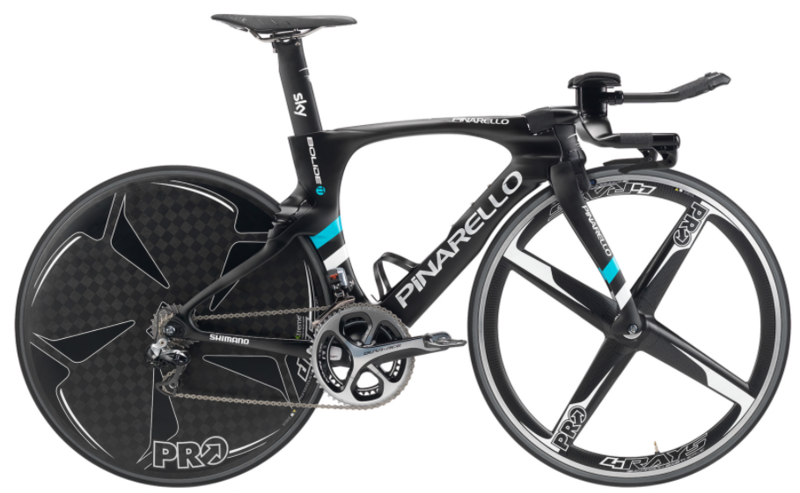 The name “Pinarello” has been underneath the world’s top pros, including Chris Froome and Bradley Wiggins. 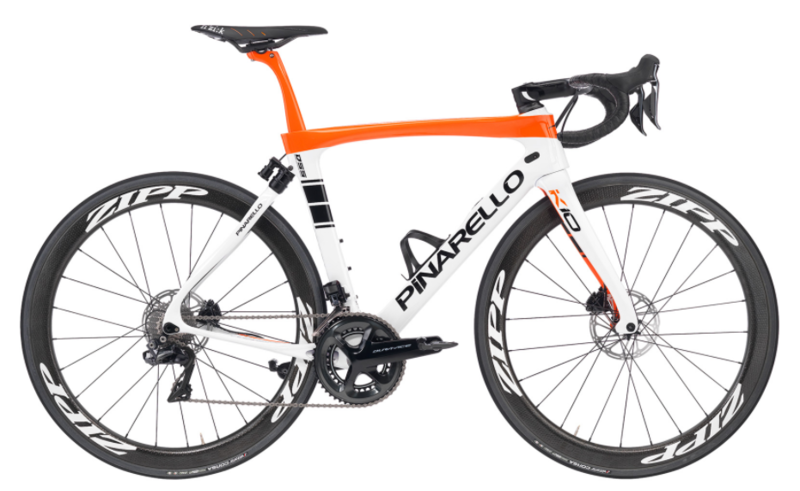 Their reputation as one of the most innovative bike builders in the world has lasted for decades, as they continually experiment with new frame materials and designs. 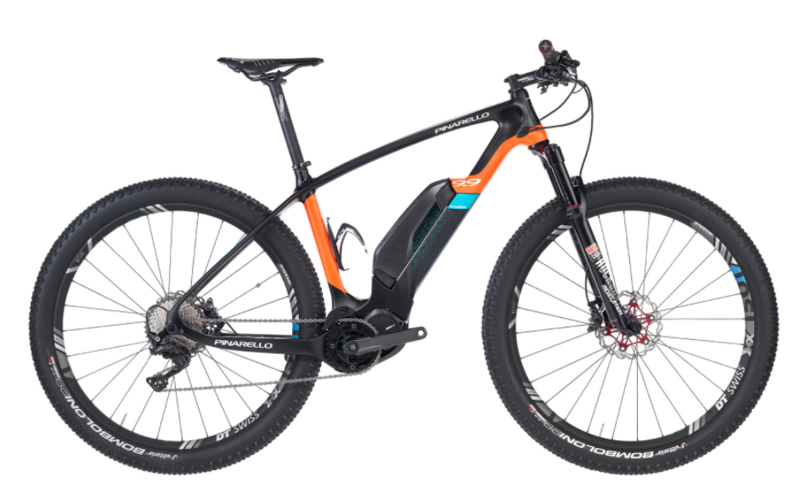 These aren’t the bikes you ride when you want to be anonymous. 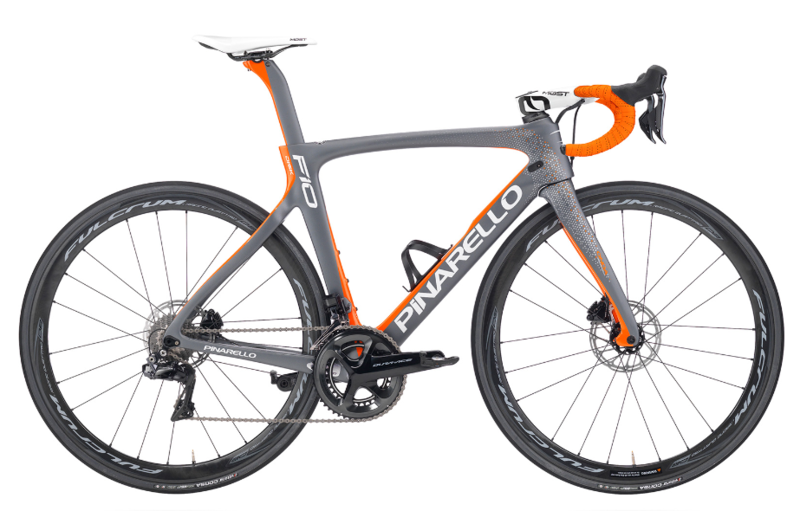 This is Pinarello, every bit as beautiful as Italy herself.